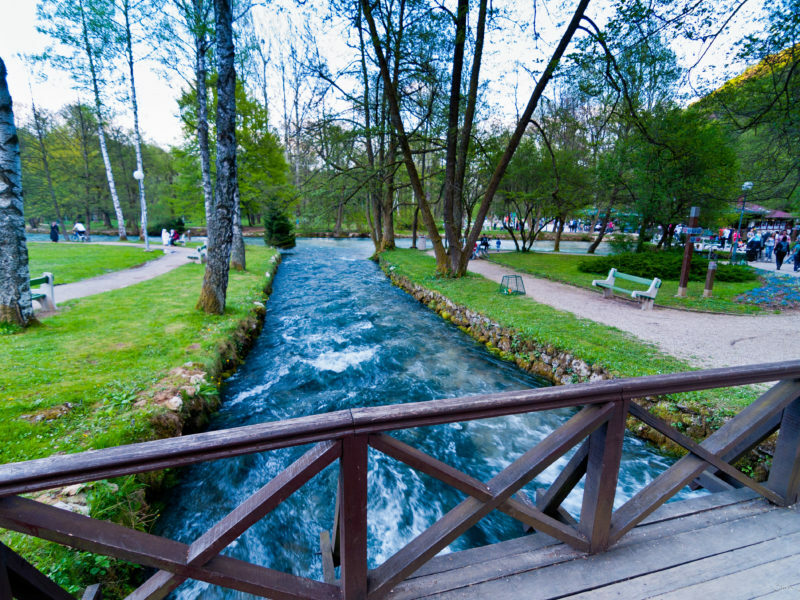 Vrelo Bosne is located just a half hour drive from Sarajevo. 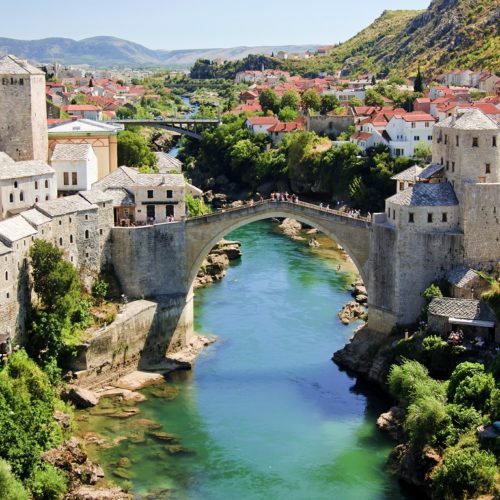 It’s name translates literally as the springs of Bosna. 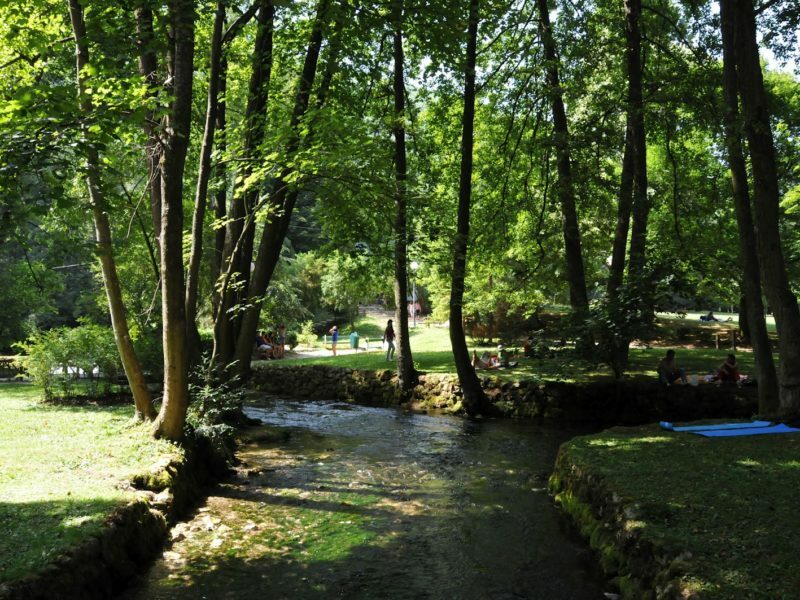 Vrelo Bosne present a beautiful peaceful setting ideal for family relaxation. It offers fresh chilled air, even on hot summer days. 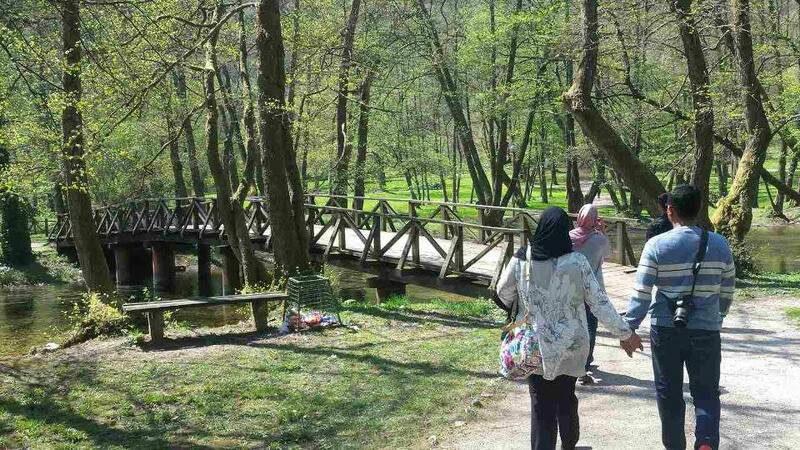 Vrelo Bosne, the name translates literally as the springs of Bosna, is located in the central part of our heart-shaped country, just a half hour drive from Sarajevo. 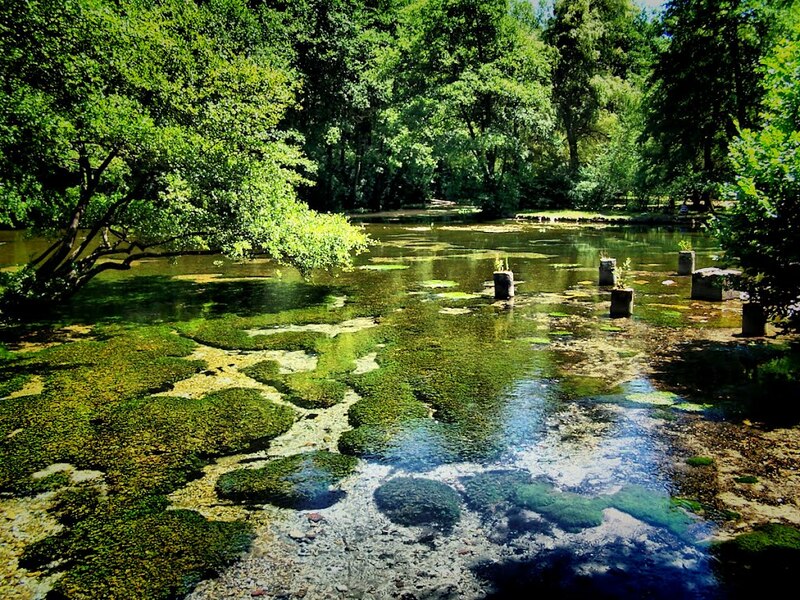 The springs flow along in the park and are among the greatest in the country. 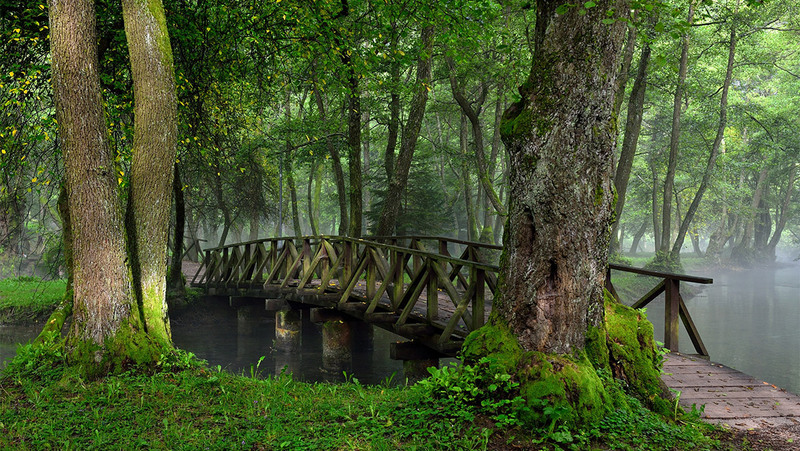 Your guide will take you through the park with its natural springs, waterfalls, and trees, combined with Igman mountain. 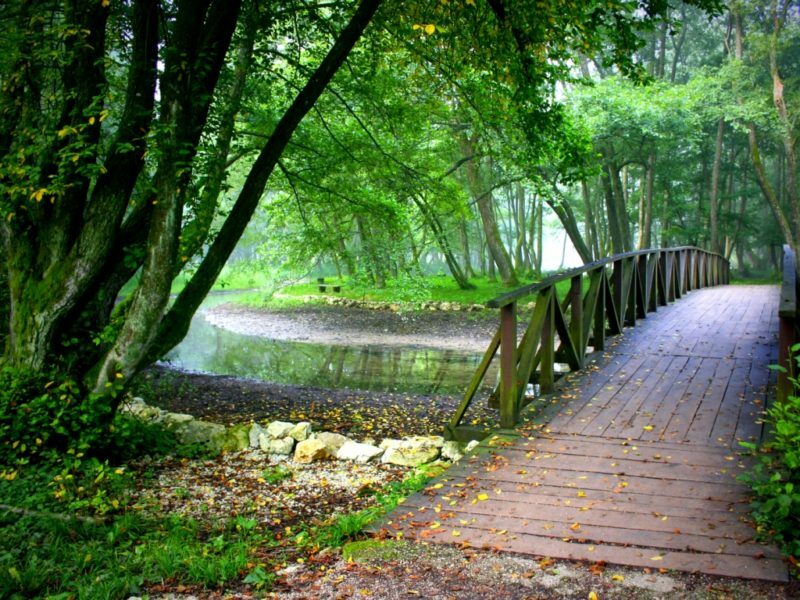 Vrelo Bosne present a beautiful peaceful setting ideal for family relaxation. It offers fresh chilled air, even on hot summer days. 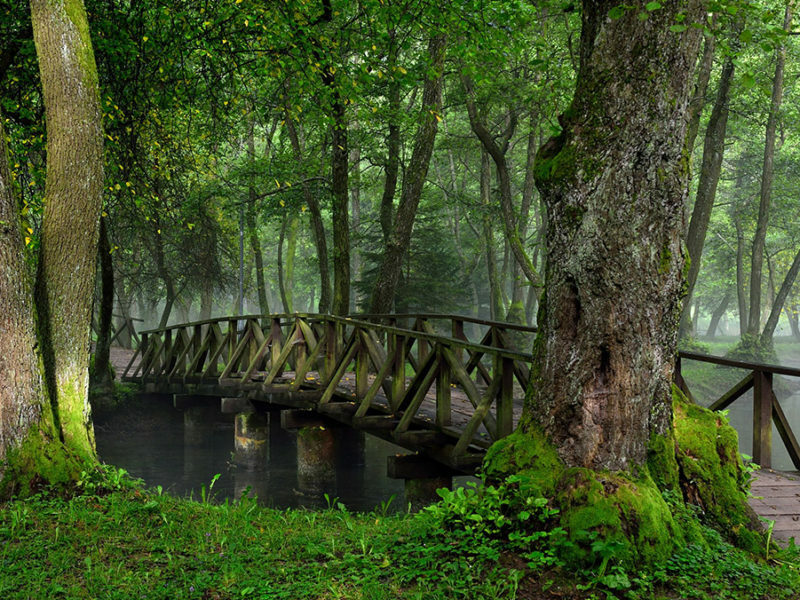 If you want to escape the summer heat, come to this green heaven. The park is filled with ducks and swans on the water, slow moving streams all around. This is definitely the place to enrich your senses. A great place for families, with many parks for kids. 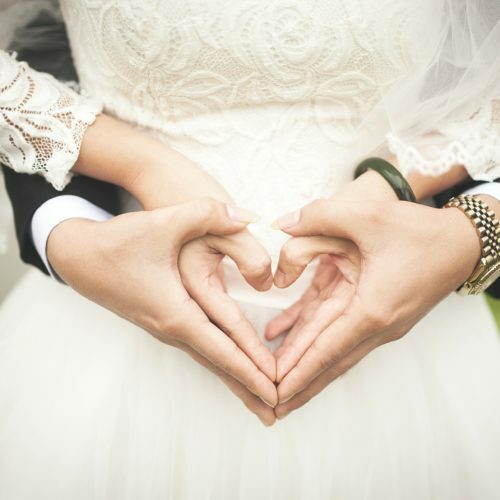 This Eco-zone is a guarantee for a perfect family day. Book your tour with just a few clicks on a link below ! 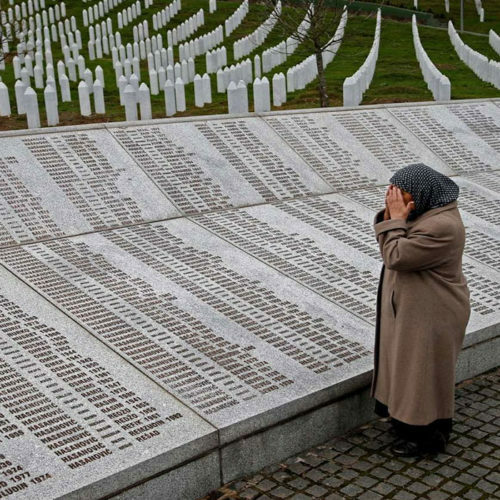 We pick up all our travelers from their place of stay within Sarajevo area. 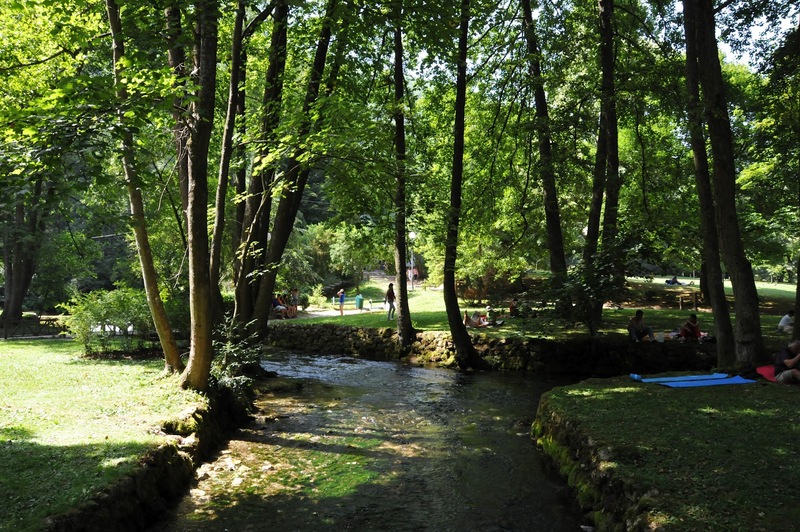 After just an half of hour drive from the city center, you will arrive to a very peaceful green area of Sarajevo. 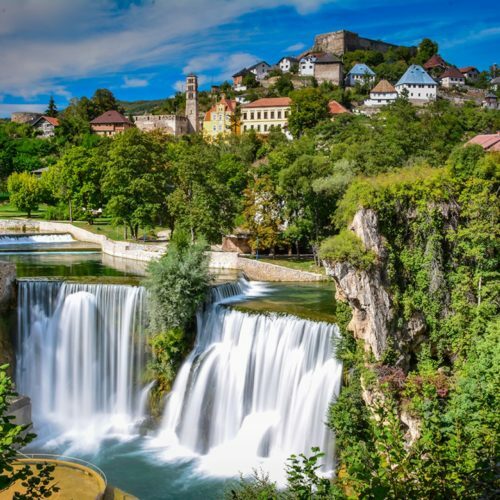 As the name itself says, these are springs of River Bosna, located in the central part of our heart-shaped country. 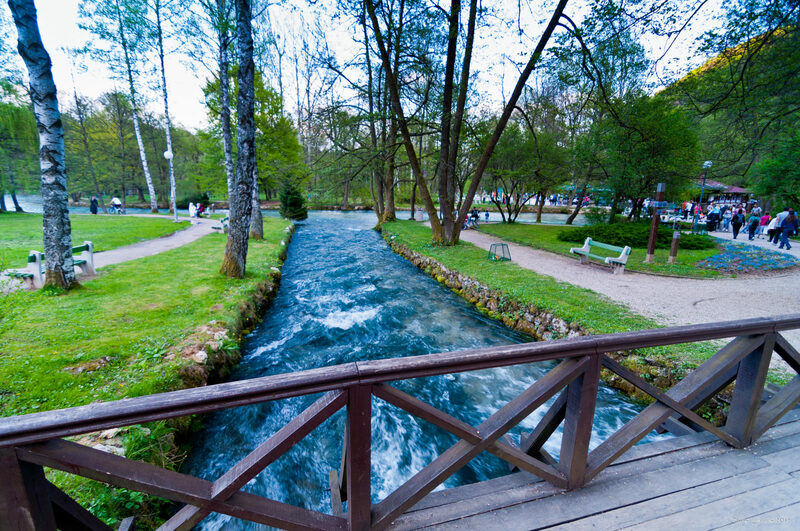 The River flows along the country and the spring is the greatest in the country. Spring and surrounding nature combined with Igman mountain, present beautiful natural complex, ideal for family relaxation and offers fresh chilly air even in hot summer days. If You are about to escape summer heat, come to green heaven! 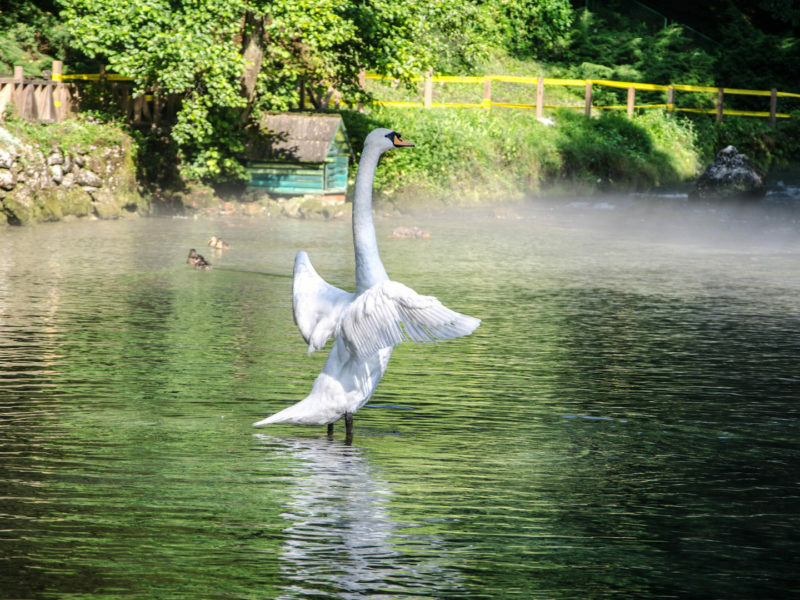 Swans, enormous amount of water all around, fresh breeze coming from Igman mountain, rich green vegetation, parks for kids and Eco-zone are guarantees of perfect family day! Take an optional carriage ride through Ilidza alley. Our guide will meet you at the ending point of the ride.